Keeping all kids hydrated is a must and even more importantly, when your kids are playing a sport or participating in an activity. H2O alert: Are your kids getting enough water? 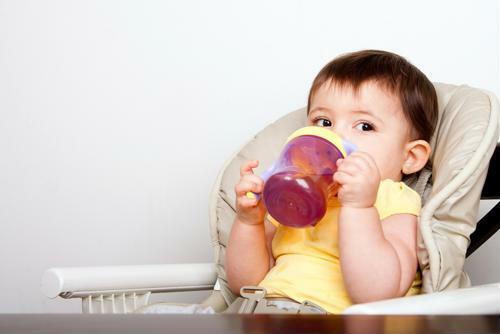 Use this information to figure out if your kids are staying properly hydrated. Getting your baby to part with her favorite bottle can be tough, but you can prevent the tears by making it a fun change. Easy, quick, and healthy – the smoothie is always a winner! Hydration is a key component of health.